In order to improve your company's performance, it is essential to keep track of your employees' time and activities. ManaTime offers this possibility thanks to the Time Tracking feature! What does it consist of? On ManaTime user accounts are free unlimited, so you can freely add as many as you like. Each user will indicate his activities and working time every day or even throughout the day, depending on how you work internally. Start / Stop: two very simple buttons allow you to start the day (start) and then stop it as soon as you leave (stop). 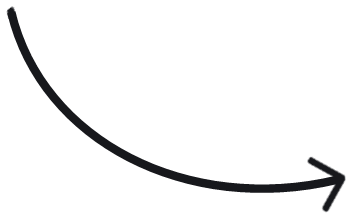 With each click of a user the time is recorded and it is geolocated thanks to the GPS chip present in his smartphone or computer. If he doesn't have one, he'll be geolocated using his IP address. Indication of the start and end time: with this system the user chooses the start and end times himself. This can be convenient if he can't connect to ManaTime. It will also be geolocated for more information for you. In one case the user does not have to worry about checking the time, he simply clicks on a button (start/stop) which will do the rest for him. In the other case, he can select the start and end time with more freedom, but also with more constraint (having noted the times in advance). All these data are declared to the CNIL, and are fully compliant with the new European DGPS regulations. Each declared time can be completed by a comment that can give the manager valuable information: "This mission was longer than expected because of the essential X and Y actions that were not performed by the client when I arrived". The team leader can adjust internal processes through direct feedback and improve productivity by tracking working time accurately. Location data allows you to ensure that users are where they should be when reporting working time. In the office, at a customer's home, in the workshop, information is recorded and allows you to simply check that everyone is at their workstation. 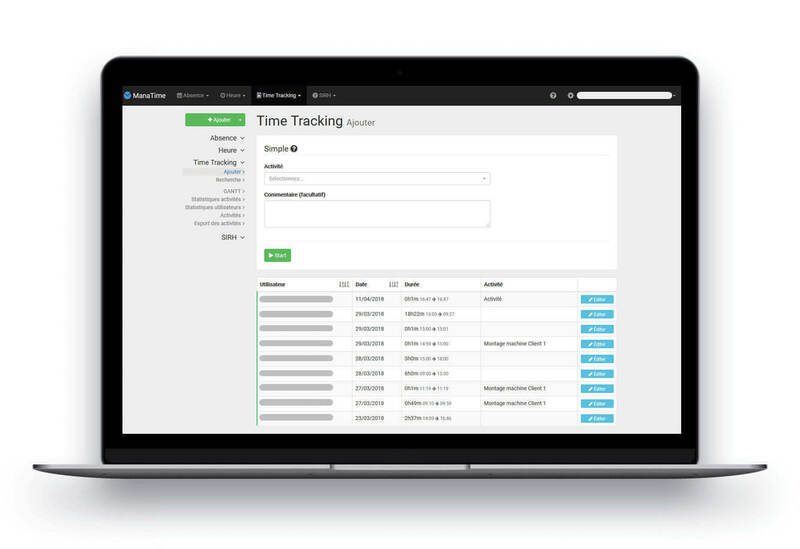 Time reporting is a very useful feature for the proper functioning of your company (or organization). Associating an activity with a time will allow you to go much further! This is the heart of your business, what you produce and achieve every day. In a company, an association or a town hall, we all have our own activities. Thus on ManaTime you create activities that are then taken over by employees when they declare their time. Instead of indicating that they worked from 9am to 6pm, they will detail. Mr. Durand (employee of your company) worked on the communication of the AlphaNum client from 9am to 1pm. Finally from 4pm to 6pm he processed emails. Without wasting time, you have powerful indicators to analyze the most profitable cases. The activities you create are totally customizable to the image of your structure. You define the name of the activity, the internal number, the start and end dates (ideal for teams working in project mode), the client concerned, the cost that will allow you to simply obtain the overall cost, etc. Activities are very quick to create. The gain once in place will be huge for you. You will know which files and employees are the most profitable and efficient. This information is of course only available to your company's human resources managers. 100% iPhone, Android and tablet compatible! Like our thousands of customers try ManaTime and save time every day. The times reported by ManaTime users, coupled with the activities, offer you all the power of software created to perform. Day after day, the added times will be analyzed and relevant information will be extracted. On this page you have access to information on statistics. 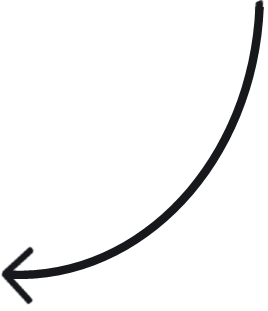 This is the most important page to find out about your company's most profitable activities. Thanks to the hourly cost you have defined in this category and the hours reported by users. You know instantly if the budget is being spent, or on the contrary if it is a perfectly controlled project. As this indicator is in real time, throughout the project life cycle you can consult information related to the profitability of the project. In addition to this, all users who have worked on this activity are listed with total times. On the same principle as activity statistics, on this page the focus is on users (individually and collectively). Over a given period, the activities and customers on which a user has worked are listed. Easily, you get the number of hours an employee spent at customer A or the time he spent processing his emails. The objective is always to improve your performance and these indicators will help you in this direction. Finally, it is possible to compare several employees to highlight the best performers for the same activity. The last indicator is the Gantt chart. Well known in project management, it allows you to follow the progress of a project thanks to the activities added by your company's employees. 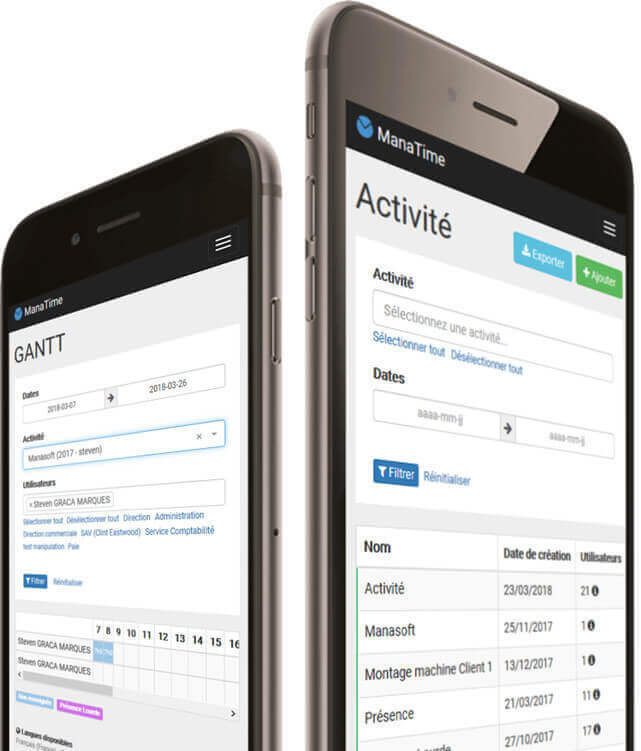 You can freely select the period (start date, end date) and the complete company Gantt will offer you a complete view of the activities carried out each day by employee. If you wish, you can refine by selecting certain activities or employees. You will see for each one the total time worked. All these indicators that are present on ManaTime help you to manage your activity as calmly as possible. However, at ManaTime, we are fully aware that statistics may not be perfectly adapted to your needs. For this reason, we allow you to export all data added by employees free of charge. You are thus perfectly able to inject all this information into your own spreadsheets or data monitoring and analysis software such as: Silaé, Sage, Microsoft Excel, Microsoft Project, etc. However, our objective is to create a tool that is practical for you. Do not hesitate to present us your use cases, we can develop custom features for you! Sign up for our trial version with no time limit. We will never share your email and you will not be spammed.